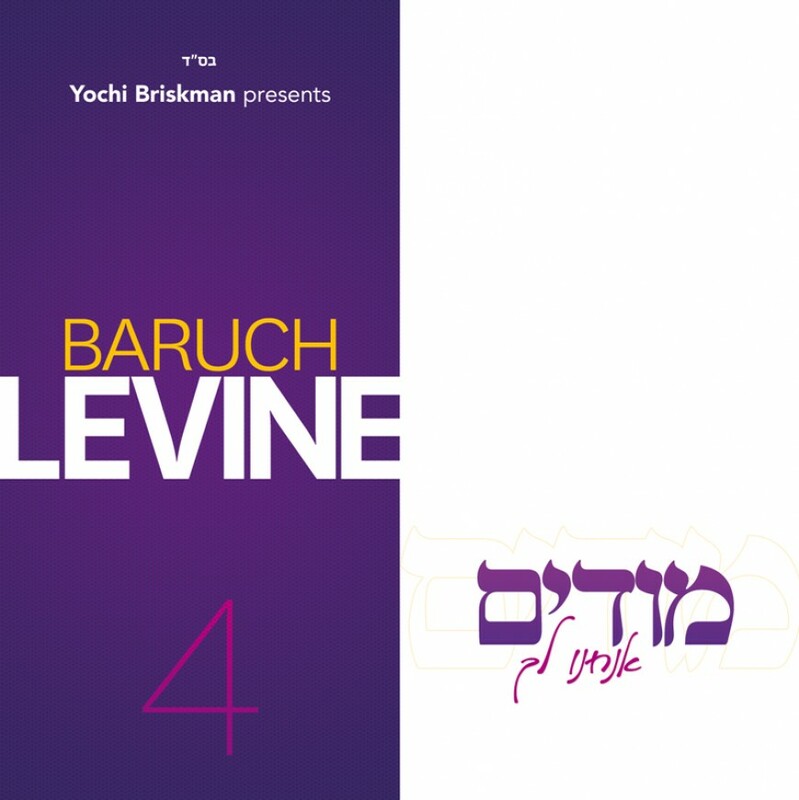 Mega producer Yochi Briskman is back this week with the release of composer/singer/rebbe Baruch Levin‘s fourth studio album which feature ten amazing songs full of emotion and rhythm composed by Baruch himself and featuring arrangements by Yanki Briskman and Levin himself. The soul stirring slow hits include songs; Umocho, Acheinu, Modim, Hasheveinu and Shifchi. 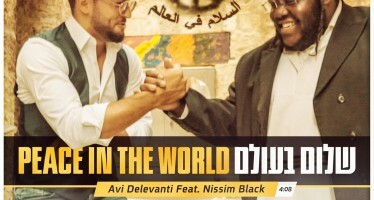 The rythmic fast songs include the titles Eleh, Taamu, Uforatzto and Toda a hebrew with original hewbew lyrics and Tiferes a middle eastern hit from Levine. 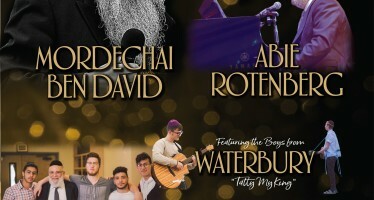 The album features the stunning vocals of the Sheer Vshevach boy’s choir conducted by Chaim Meir Fligman, and the best musicians including Avi Singolda, Aryeh Berkowitz, Misha Gutenberg, Jim Hynes, Gadi Seri, and of course the talented Yochi Briskman on drums.